1400 SF Restrictions. Nice lot in High Rock Meadows. 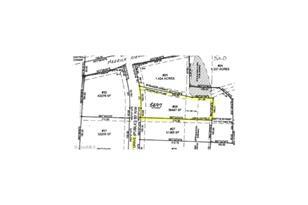 Within walking distance to Northeast Park which is owned by Guilford County. Park has biking, hiking, horse trails, clubhouse, pool, soccer field, shelters. Not far from Northeast Shopping Center Previously perked but has expired. Must be re-perked. 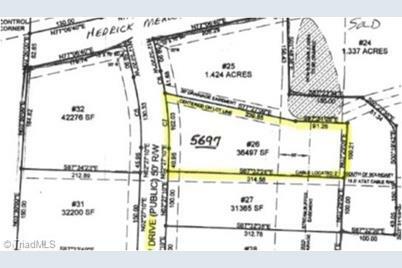 5697 Apple Meadow Drive, Gibsonville, NC 27249 (MLS# 832371) is a Lots/Land property with a lot size of 0.8400 acres. 5697 Apple Meadow Drive is currently listed for $21,900 and was received on April 28, 2017. Want to learn more about 5697 Apple Meadow Drive? 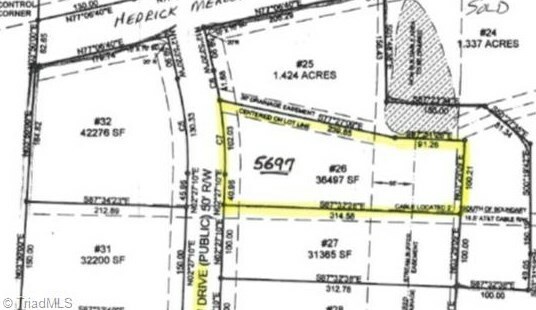 Do you have questions about finding other Lots/Land real estate for sale in Gibsonville? You can browse all Gibsonville real estate or contact a Coldwell Banker agent to request more information.